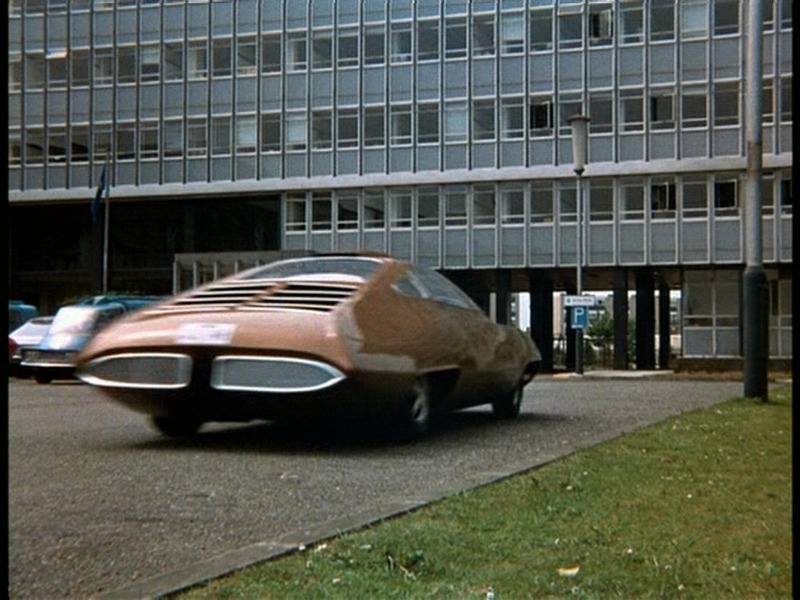 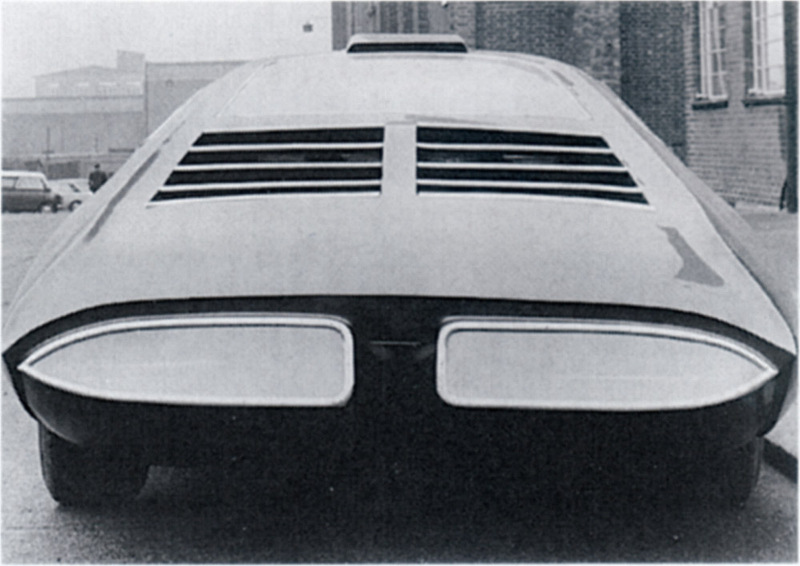 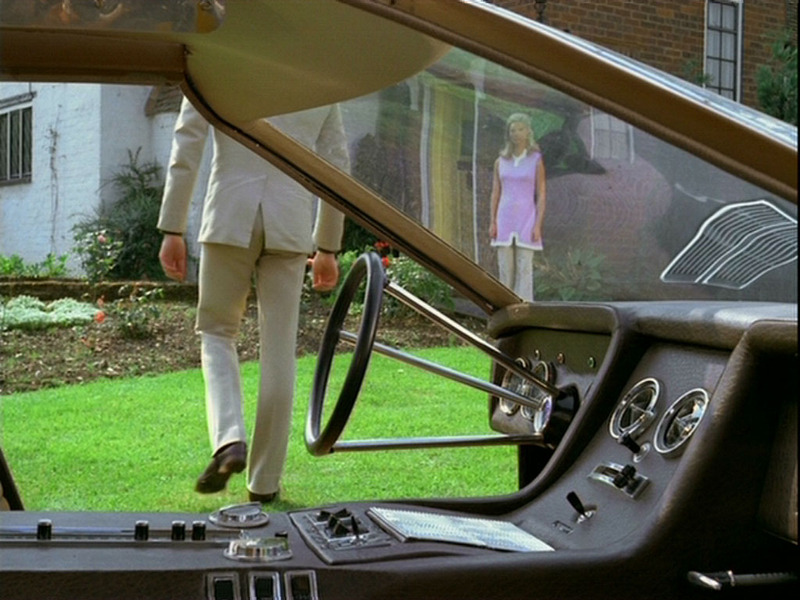 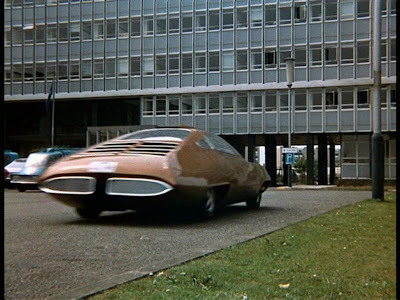 This car didn't just appear in one Gerry Anderson projects but two, initially the 1969 film "Dopplegander" then the TV series that made it well known as Commader Strakers Car in the 1970's, "UFO". 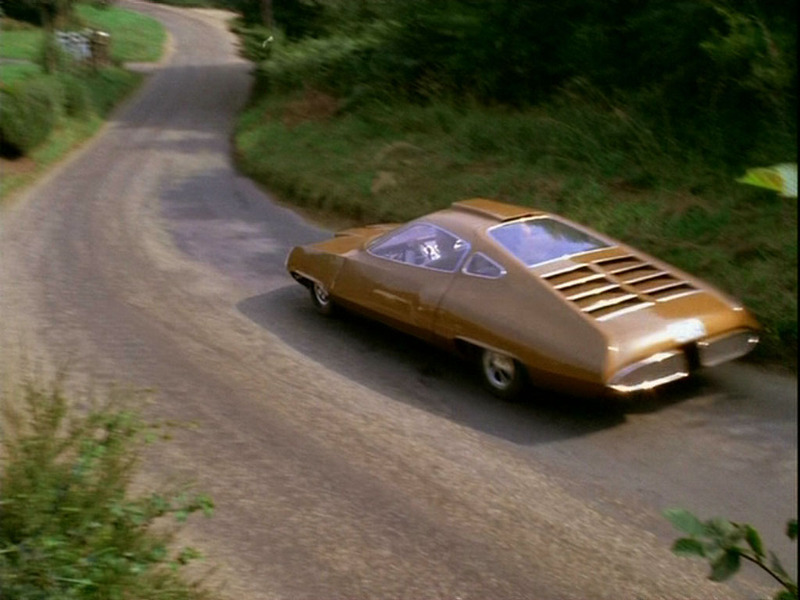 The car was design by Len Bailey and built by the famous Alan Mann Racing Company, builders of the GT40 and Chitty Chitty Bang Bang!!!! 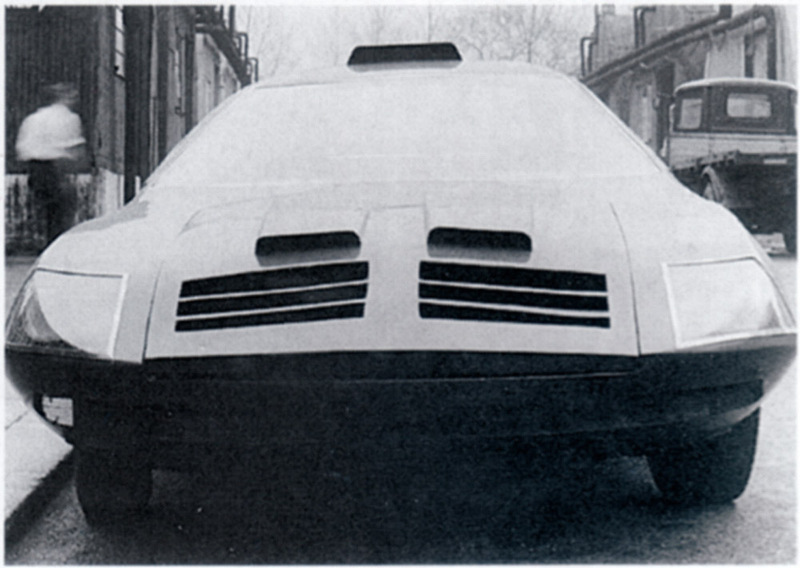 It was not the only one built a sister car was also built with a slightly modified body. 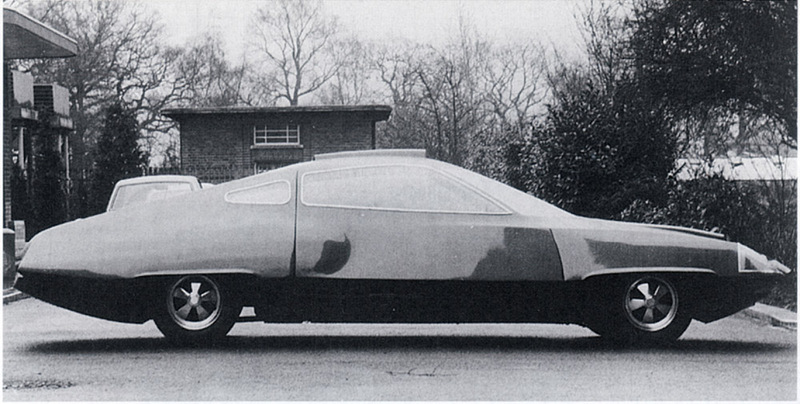 The car was sat on Ford Zephyr Mk 4 chassis with a hand made aluminium body fitted with gullwing doors. The cost for all this customisation??? £12,000. 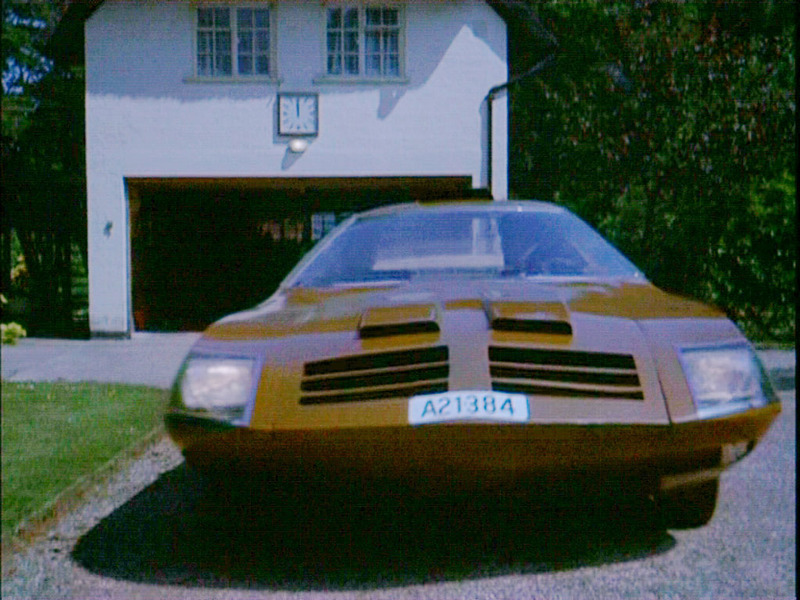 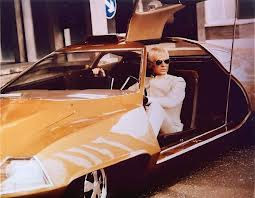 During the production of UFO the car had a fibreglass mold taken off it, why? well David Lowe and Sidney Carlton bought the rights to build replica's. 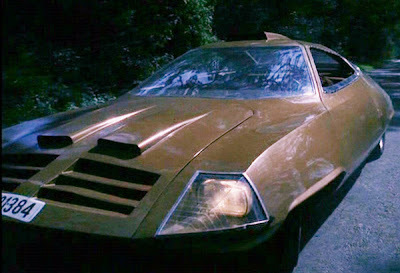 They even crearted a new company "Explorer Motor Company", the car would have been called the Quest. However the venture never made the sales needed, in fact only one car is known to survive and is held in a private collection. 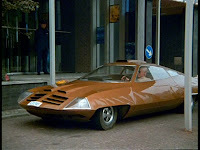 The original car though was not as lucky, take a look at here to see it now. 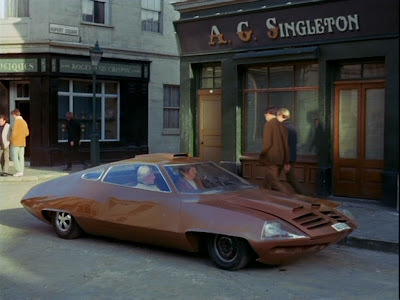 I can't help wondering if this car might have served as the inspiration for the highly similar (and even more famous) DeLorean car.